The sun is setting on Pearson LearningStudio (eCollege) and rising on D2L Brightspace. 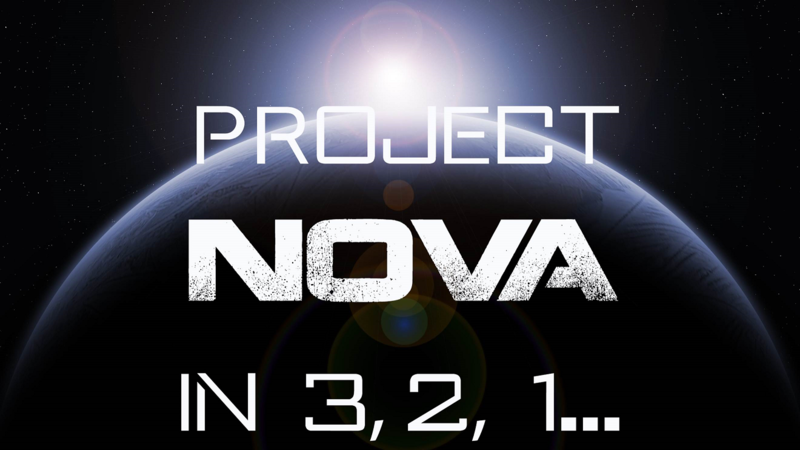 This journey is otherwise known as Project NOVA. Don’t fear the unknown, uncharted territory! Visit the Project NOVA website to learn more about the transition process, stay informed of the latest developments, and, in the future, access the resources you need to become a fully acclimated citizen of our new home…D2L Brightspace.